That HDMI cable that we’ve all grown to love (and sometimes hate), carries a lot more information in it than a lot of people realize. Besides the video (up to 4k, Yes, 4 x the HD an Blu-Ray quality you’re used to), audio, (Dolby Digital and Dolby DTS to name a few), theres also EDID, CEC and HDCP. EDID is Extended Display Identification Data. This allows the source device to know what is the best resolution for the display. CEC is Consumer Electronic Control. 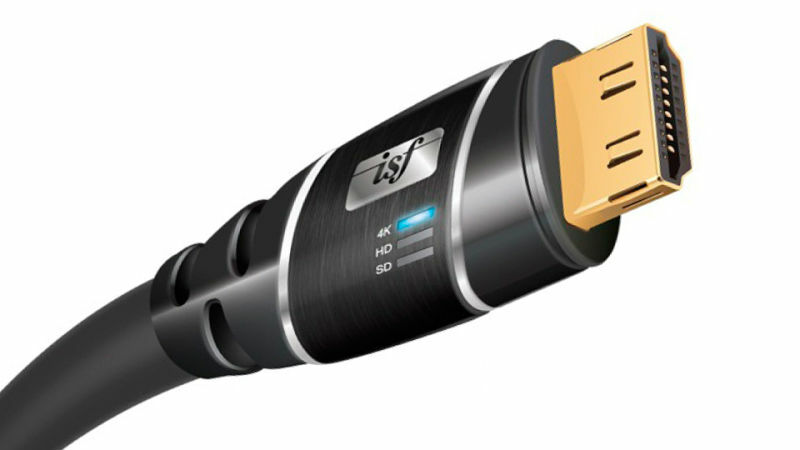 This allows control of one device over another THROUGH the HDMI cable, and lastly, HDCP. High Definition Copyright Protection. This is the key element that is about to change. HDCP is the “handshake” that takes place between devices to ensure there is no recording device in the chain and that all of the devices are compliant. With everything going in the form of digital content downloaded and shared between devices, protecting that content is the key element driving new technology. The new version of HDCP coming down the pipe is HDCP 2.2. The earlier versions of HDCP were cracked and people found ways around them. That simply won’t be possible with HDCP 2.2. So, what does this mean to you? It means that in the not so distant future, in order to watch 4K content, you’ll have to have HDCP 2.2 devices in the entire video chain. This requirement will vary between different types of content. 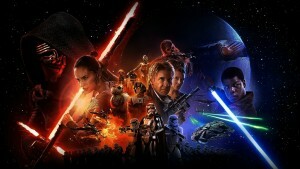 For example, “Star Wars- The Force Awakens” will for sure have what is considered a “high value flag”. Meaning, it will not play at all with out all HDCP checks in place. Some content may have the ability to bypass the 4K version and play a lower resolution if all the devices are not up to par. Do you need to rush out and replace your equipment right away? No, and many devices MAY be able to be updated via a firmware or software update. However, keeping this in mind, we are currently only selling and installing devices that are already HDCP 2.2 ready.